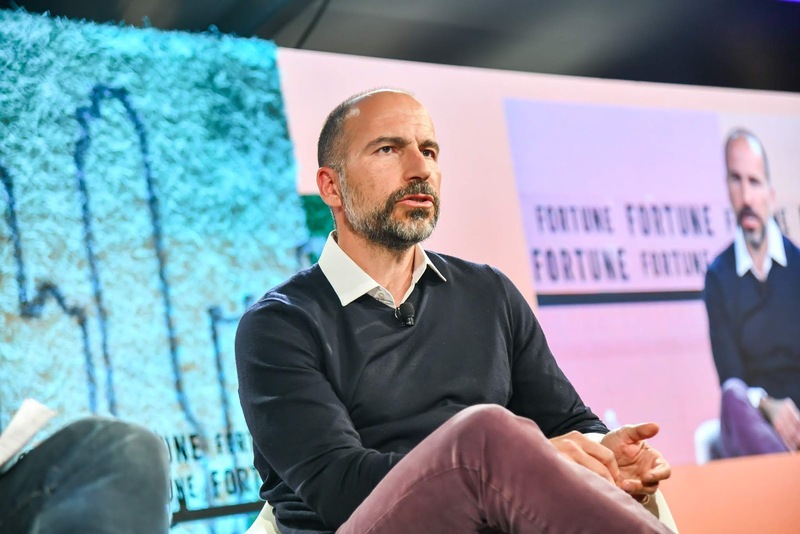 Just after Lyft announced a confidential filing for an IPO this Thursday, Its main rival Uber reportedly followed suit with its own confidential filing for an Initial Public Offering. 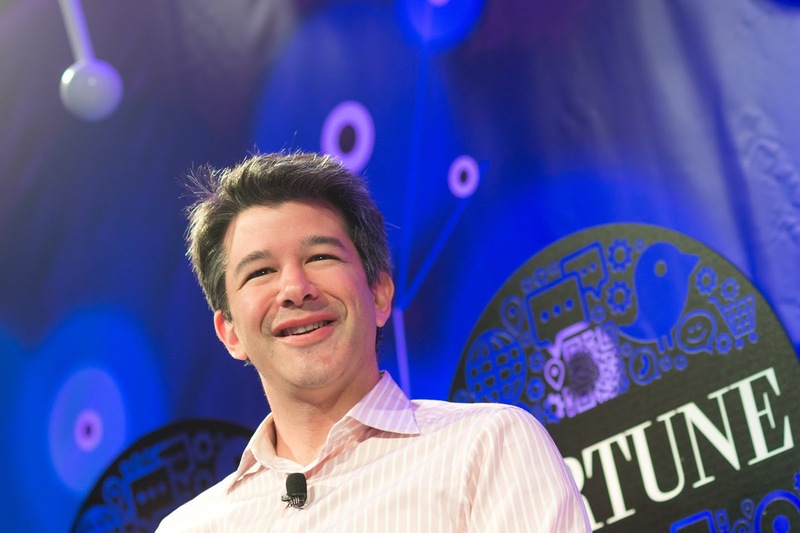 The Wall Street Journal reports that Uber made the filing that same Thursday citing people familiar with the matter. It says the filing indicates the company could go public as soon as the first quarter of the next year putting it heads on with Lyft on the race to the public markets. Uber valued at $76 billion from its most recent $500 million investment from Toyota could debut at $120 billion on the public market according to various estimates. The ride-hailing giant has raised about $20 billion till date and counts 20,000 global employees, five times that of Lyft. Uber leads by far in the market with a 69% share compared to Lyft's 28% according to credit card data tracker Second Measure. The Wall Street Journal reports a loss of $254 million on sales of $563 million in the most recent quarter for Lyft while that of Uber as stated in its results came at a $1.07 billion loss on a sales gain of 38% to $2.95 billion. Both companies are constantly working on growth efforts with hefty investments put into these accounting for losses. In addition to on-demand sharing, its prepared-food-delivery unit UberEats and trucking business Uber Freight also count as key part of its business. It operates in 70 countries globally compared to just the U.S. and Canada for Lyft.